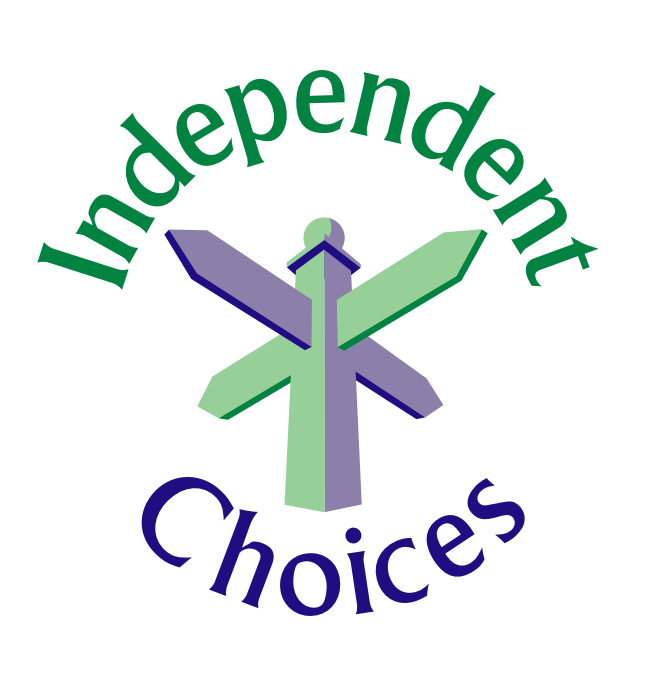 Independent Choices is grateful for all fundraising donations, however small, we can help to turn these donations into informed, supportive and safe services for victims/survivors and their dependents experiencing domestic abuse. To donate visit our Virgin Money Giving page. 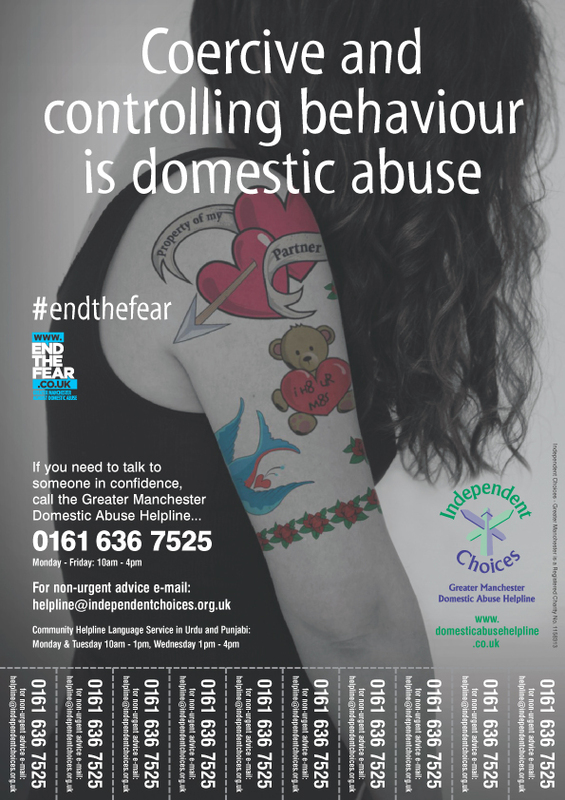 Show ongoing support to Independent Choices by setting up regular donations to help ensure victims/survivors can access our services and are aware of their rights and choices regarding domestic abuse situations. Our services have been running for over thirty years and we have a long history of using our resources to help those most in need. 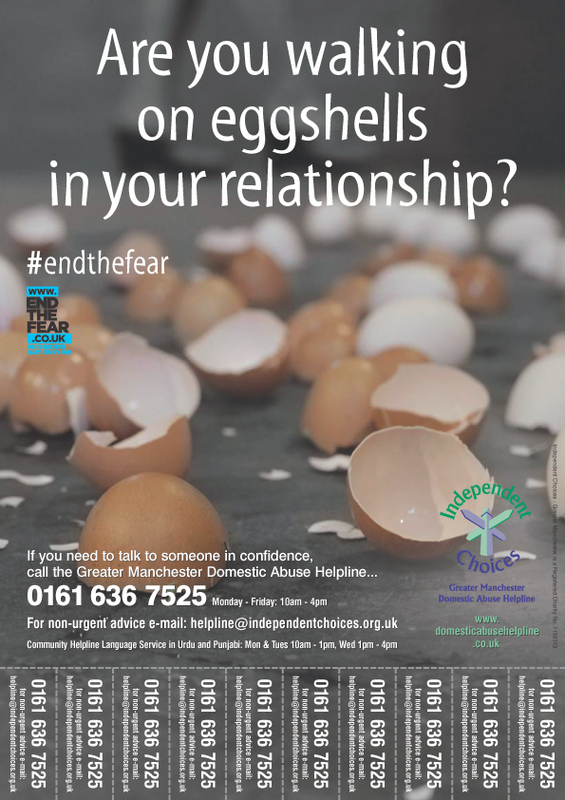 If you are interested in making a regular donation to support our work please contact us. It is simple to set up a direct debit and we can assist you to do this. Regular donors will receive organisational update information and invitations to relevant events. Making a Will is important as it ensures our loved ones are provided for and safe. It can also be a way to leave a lasting legacy with a cause that you feel is worthy. 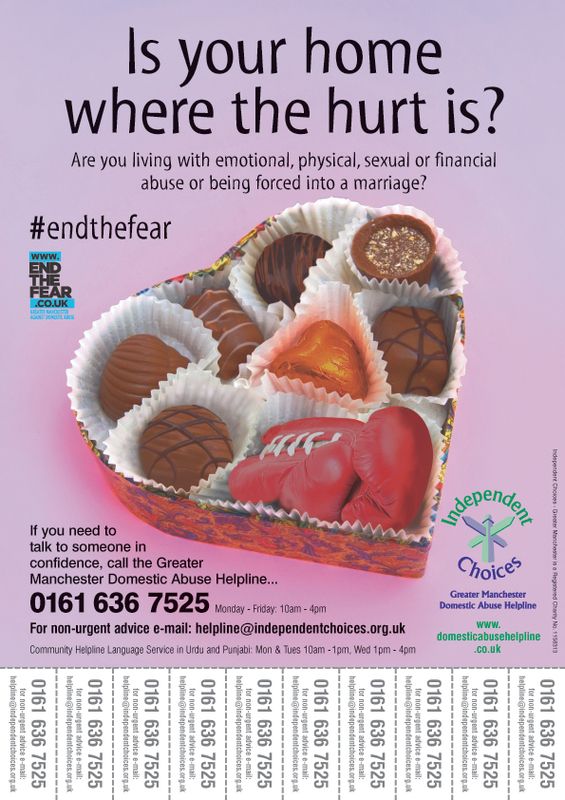 By remembering Independent Choices in your Will you will be making a lasting contribution to ensure that victims/survivors and their dependents receive safe services and that their rights are protected. 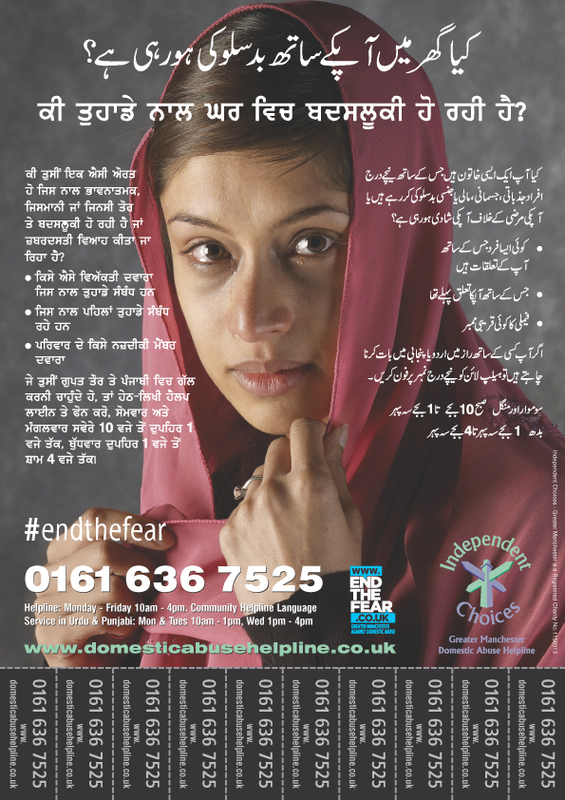 Your legacy donation will ensure those suffering domestic abuse will have greater choices and support. There are various types of legacy all of which are exempt from inheritance tax.